Precise and accurate navigation is bread and butter for many of the modern phones and the users are putting quite a big importance in good performance in this area. And the phones with monster batteries are the perfect companions for the navigational purposes, thanks to the extreme endurance. 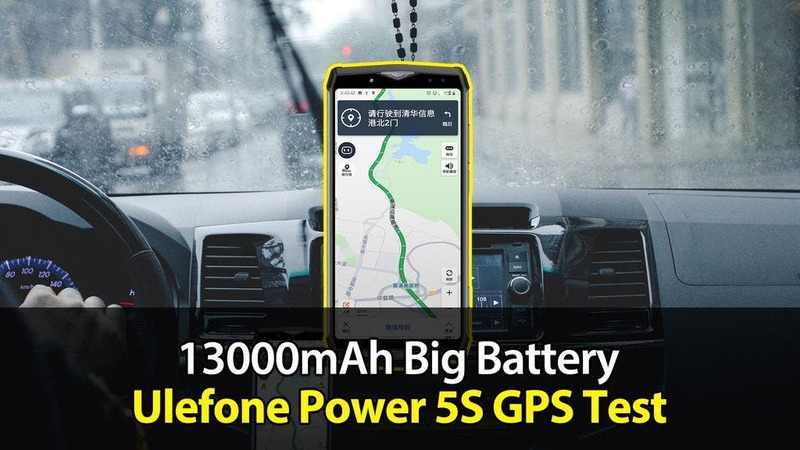 Ulefone Power 5s is one of these with huge 13.000 mAh battery capacity and today we have for you the GPS test video of this phone. In this video, we can clearly see the GPS is precisely to show the path and each little corner is accurate in the phone map, which means GPS is worry free if you need it for some outdoorsy adventure or road trip. And you can find the monster battery Ulefone Power 5s currently for just $194.99 on the official Aliexpress store, so the phone is still quite affordable and cheap despite the more than solid specs. You can also find out more about it on the official website.